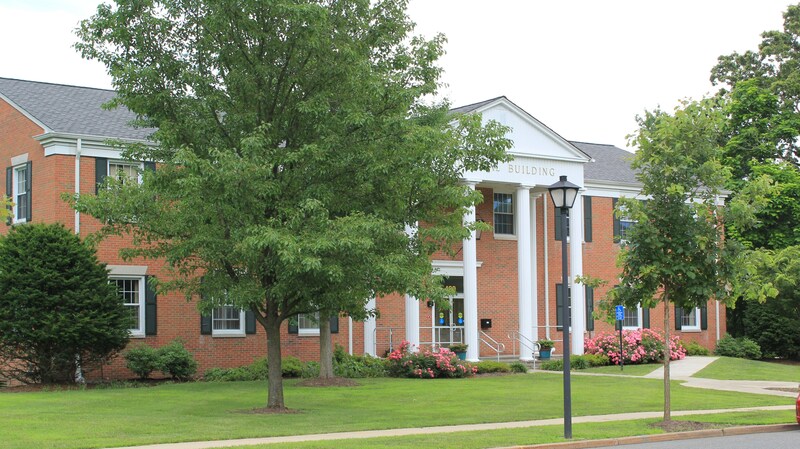 Woodside Avenue School is nestled among the trees in suburban Franklin Lakes, NJ. Its warm, inviting appearance reflects the supportive, team approach espoused by its 50 highly committed professional staff. 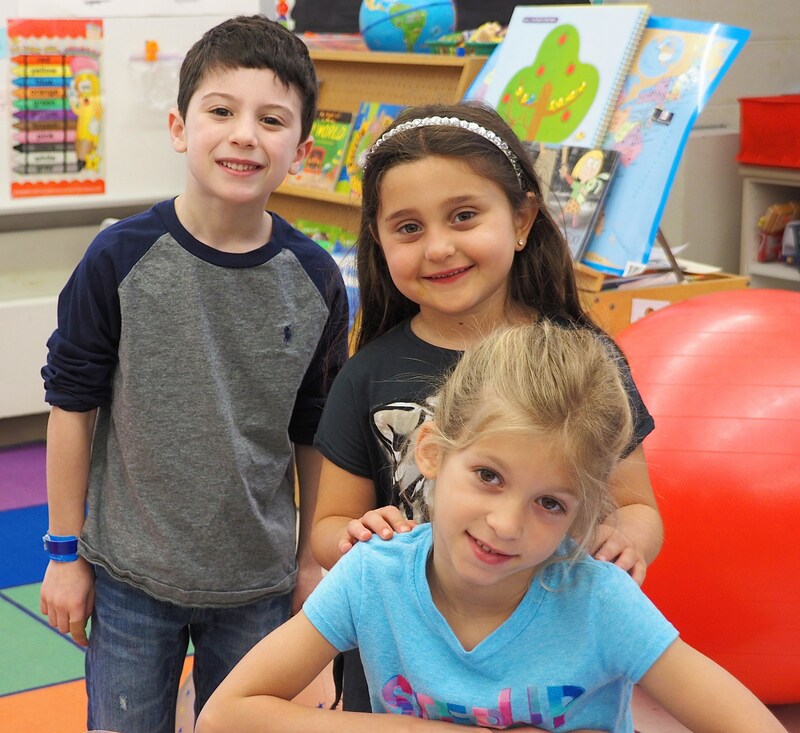 Woodside serves a school community of approximately 250 students grades K-5, including two special education classes. Once within its walls, one immediately senses the commitment to providing a positive learning environment for its students; one in which individual differences are paramount in the development of age-appropriate activities, and in which students develop the tools to become self-sufficient, life-long learners. A highly skilled staff utilizes the most effective teaching strategies to accomplish these goals. Technology continues to be a major focus at Woodside. In addition to computers in the classroom, there are 75 wireless laptops that are available for classroom use. Every classroom is outfitted with an interactive whiteboard and a document camera. Interactive whiteboards affect learning in several ways, including raising the level of student engagement in a classroom, motivating students and promoting enthusiasm for learning. Interactive whiteboards support many different learning styles. Flip Cameras, ProScopes, and Digital cameras are also used so that children can glean a deeper appreciation for the arts and sciences. Our library is "online" in that all the library functions are handled by a networked file server system. The students use the computers for all card catalog functions, and also for checking books out and returning them. Woodside Avenue School reflects the spirit of the community values regarding teaching and learning. Standards are high, yet realistic, and children are encouraged to strive for excellence. 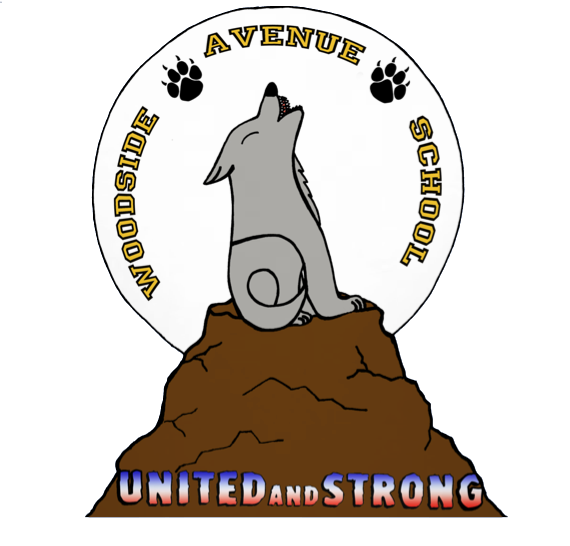 Woodside Avenue School maintains a program called Woodside PRIDE, which stands for Personal Responsibility In Daily Effort. This program encourages students to act respectfully toward friends, fellow students and school personnel. Students are challenged to behave responsibly by being punctual, being prepared for class, completing assignments, being part of a caring majority and consistently showing pride in Woodside Avenue School. 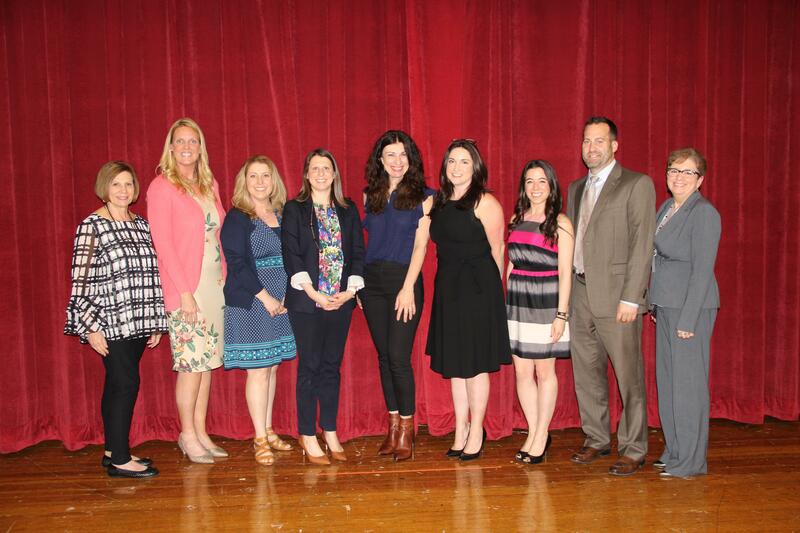 The Woodside Avenue PTA is an integral part of the school community and boasts of outstanding parental involvement. 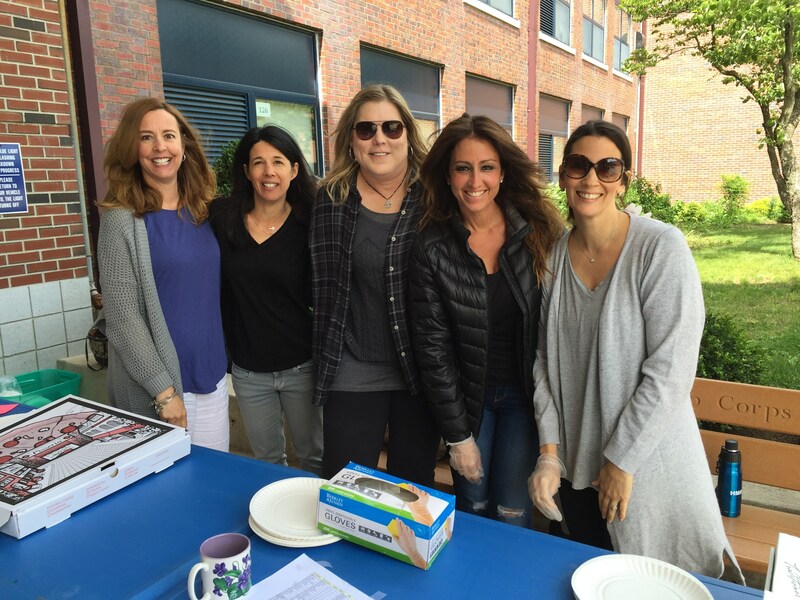 The organization acts as a liaison among parents, teachers, and students while providing a myriad number of services and activities which enrich the curriculum. PTA sponsors cultural assemblies, field trips, books fairs, speakers and multicultural days. The District continues to enhance their curriculum by supporting new programs in mathematics and writing. The Teachers College Writers and Readers Workshop model has been implemented, and the children have been very responsive to this structure. This year, we have implemented Math In Focus: A Singapore Approach in grades K-3. This program is a rigorous, hands-on program. 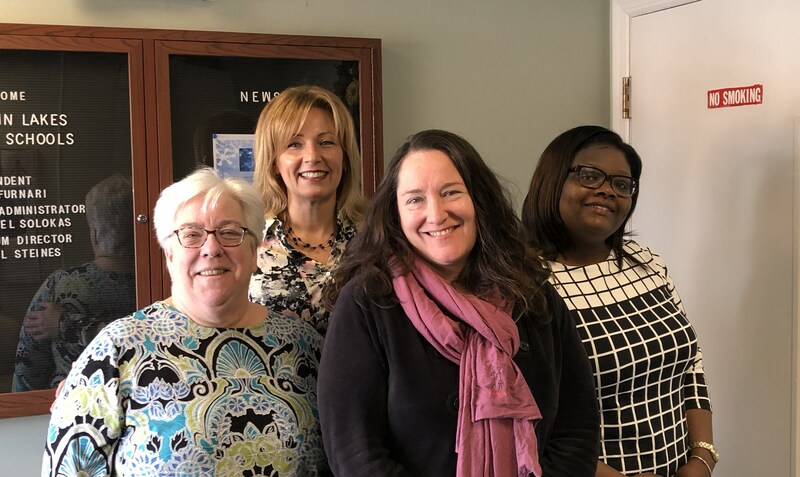 Examination of our curriculum is an on-going activity which includes the professional staff in the process, and which offers opportunities for professional growth and development through workshops and in-service programs. 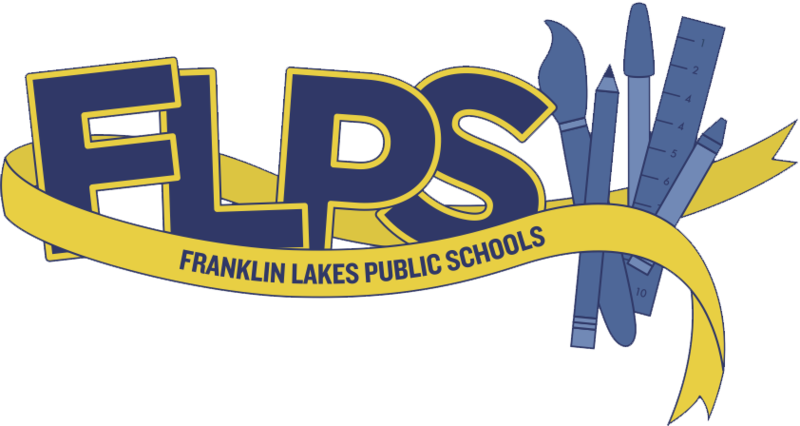 Our programs are designed to meet students’ individual needs, particularly in the area of language arts through shared reading, guided reading, and literature circles. We are entering our third year of our inquiry-based science curriculum at WAS. Our vision is as follows: we will provide authentic science experiences that will invoke wonder and curiosity, empowering students to develop an appreciation and wider understanding of the world around them. Through guided inquiry and investigation, we will enable students to acquire the skills and concepts needed to make informed decisions and solve real world problems. It is our mission to provide students with the opportunities to interact directly with the natural world in order to develop an appreciation, joy, excitement and intellectual awareness of the natural and human-made environment. In our efforts to teach process skills and allow our students to eventually become independent from their teachers, we provide a Discovery Program for our fourth and fifth grade students. Through meaningful problem solving, students will develop the ability to collaborate, communicate and think independently in the context of personal and social development. Process skills last a lifetime and help our children succeed in the Information Age. We like to refer to our children as Information Age Explorers. At the heart of the school is the omnipresent sense of doing what is best for all children. Preparing our students for the future is something we address daily. Looking at individual growth and improvement, developing hands-on tasks, developing and communicating the assessment process, providing on-going staff development, and fostering students’ emotional and social development are concepts that enrich our district and school. 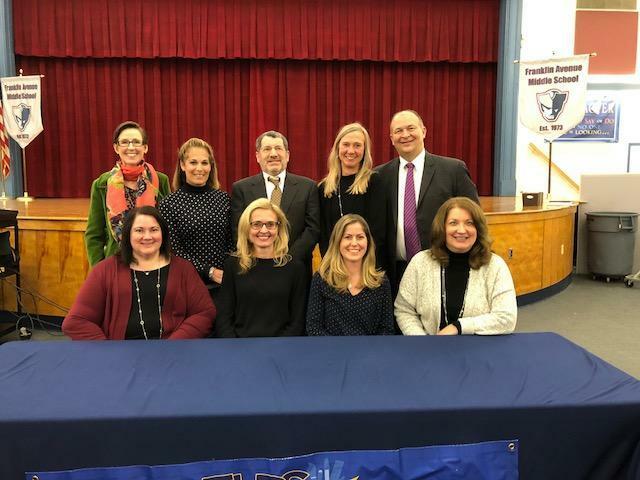 Finally, Woodside Avenue School is a great place to learn and grow. Our school theme: Imagine. Explore. Together We Will Soar!